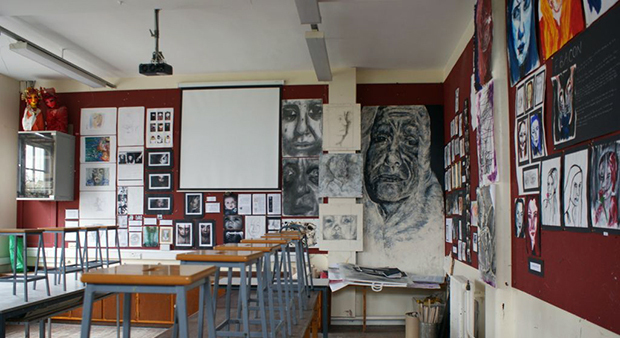 The Art Department is housed in its own purpose built accommodation consisting of three main teaching rooms and 6th form students also have access to a separate studio. The department also has its own bank of computers to enable pupils to research and develop their art-related ICT work. The department also has two large kilns for the firing of ceramic work. There are 3 members of staff, and one part time Teaching Assistant. During Key Stage 3 pupils are encouraged to develop skills in a range of techniques. The emphasis is on creativity and exploration of materials. Pupils are encouraged to develop their own ideas in response to thematic projects and to explore and develop their own ideas within a structured and teacher-led unit of work. Some of the areas covered include drawing, painting, 3D, photography, ceramics, mixed media and printmaking. Sketchbooks are an important element throughout and presentation of work is a key focus. Pupils use their own sketchbook as a record of their progress but also as a means for experimentation. Throughout the course references are made to the work of other artists and designers in order to build pupils own understanding of critical and contextual studies. GCSE is a popular subject choice and the department regularly attracts three groups at Year 10. Pupils follow the AQA Fine Art syllabus and are able to explore a range of techniques during the course. Particular emphasis is placed on working from direct observation and building skills in key areas such as painting, drawing, printmaking, photography and ceramics. Pupils are encouraged to develop their creative skills within a broad based course. Pupils work in a more independent manner for the externally assessed assignment and here they are allowed to develop their own line of enquiry from a range of initial starting points set by the examination board. 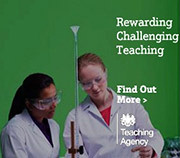 The externally set assignment represents 40% of the GCSE grade. Pupils who opt to study Art at A Level will continue to follow the AQA syllabus in Fine Art and here students are encouraged to develop specific skills with an emphasis on exploration and ideas. Pupils are expected to develop their own lines of enquiry producing on introductory project in Year 12 before embarking on their personal investigation. This project is completed in Year 13. Pupils also complete an externally set assignment which is set by the examination board during the second part of Year 13 and this represents 40% of the total A Level. Throughout all the examination courses there is a strong emphasis on critical studies and pupils are encouraged to attend galleries or visit artists independently. The department runs one main gallery visit per year to support coursework. At the end of the course pupils put up an exhibition of their work to celebrate and showcase the range of work created. There are many extra-curricular activities run by staff during the course of the year. Lunchtime and after school clubs, collaboration with professional artist and painting the scenery for the school play are among the many different activities on offer.